Jo and Sarah sent this dispatch from the Kenyan coast while we were shivering in early December. It’s worth remembering that although inland areas of Kenya tend to get some rain in November, this is actually one of the best times to travel to the Kenyan Coast – hot days and warm nights with a lovely sea breeze make it an ideal time to visit. 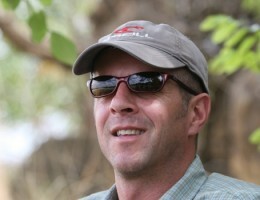 Travel outside the peak season and you get good value winter sun and some unique African hospitality. That said, apart from March and April when it’s wet throughout East Africa, the Kenyan coast works perfectly all year round – great on its own or combined with a safari. If you are after an exclusive beach retreat then look no further than the Kizingoni Beach Houses on the golden sands of Lamu Island. These houses, all with a private walled garden and pool, can accommodate up to 12 people each and are perfect for large families and groups of friends alike. All of the houses have a team of staff and a chef who will prepare fresh meals using delicious local seafood. 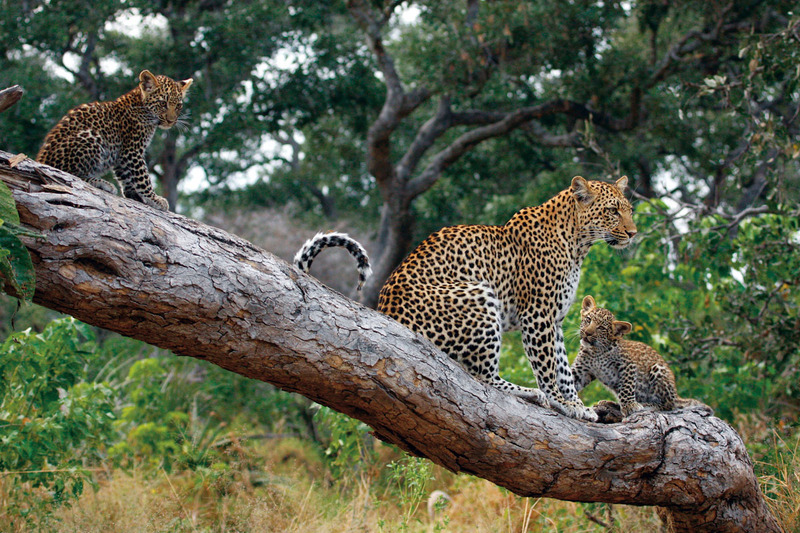 Located in the far south, close to the Tanzanian border is Msambweni House. As soon as you set foot in the entrance hall you get a magnificent view over the infinity pool, and across to the ocean beyond. Other treats include mouth-watering food, a romantic pool, beach side meals, massages overlooking the ocean and gorgeous décor. 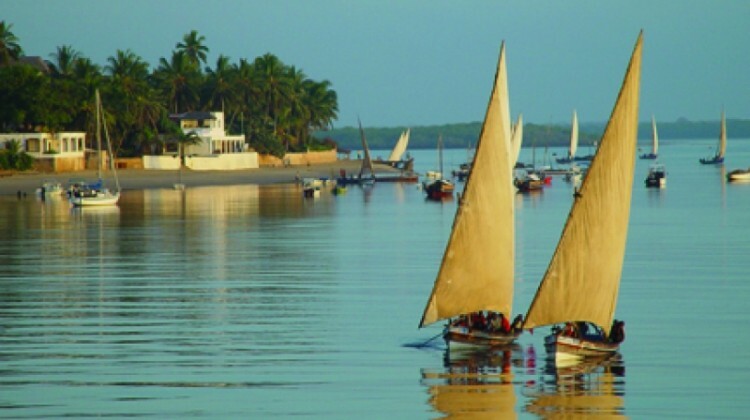 Peponi Hotel is on the waterfront of the bustling village of Shela, on Lamu Island. It is full of character and has grown in a charmingly chaotic fashion over the years to give a quirky, natural feel. There’s a wonderful stretch of beach nearby, perfect for long walks, and it’s easy to arrange watersports, fishing trips, and picnics. The less active can browse the local shops or simply sit on the verandah with a cold drink and watch the world go by. Delta Dunes is perched on top of an ancient sand dune with views of the ocean to one side and of the Tana River on the other. Surrounded by lush vegetation, it is a real bush meets beach experience. Guests can relax by the stunning pool, try their hand at sand yachting, go on guided walks through the tropical bush, go kayaking, and do creek cruises to see local wildlife, which includes crocodiles, waterbuck, bush buck and hippos and some spectacular bird life. 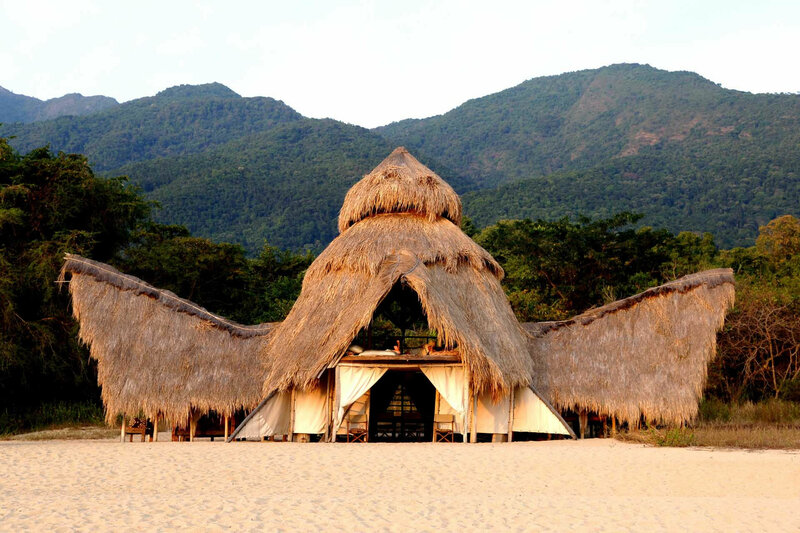 On a wonderfully remote stretch of beach, Kizingo is a great ‘get away from it all’ place. Friendly, owner run with a relaxed and welcoming atmosphere, it is a good bet for anyone who enjoys the more rustic style of property. Less expensive than many lodges this size, it offers great value for money. Manda Bay has its fair share of high profile guests who return year after year for a slice of beach-side paradise and we can certainly see why. There is an element of safari camp by the sea atmosphere about this beautiful lodge with hosted meals and afternoon tea. If you tire of relaxing by the stunning pool, there are plenty of activities on offer from table tennis and star gazing to water-skiing and deep sea fishing. 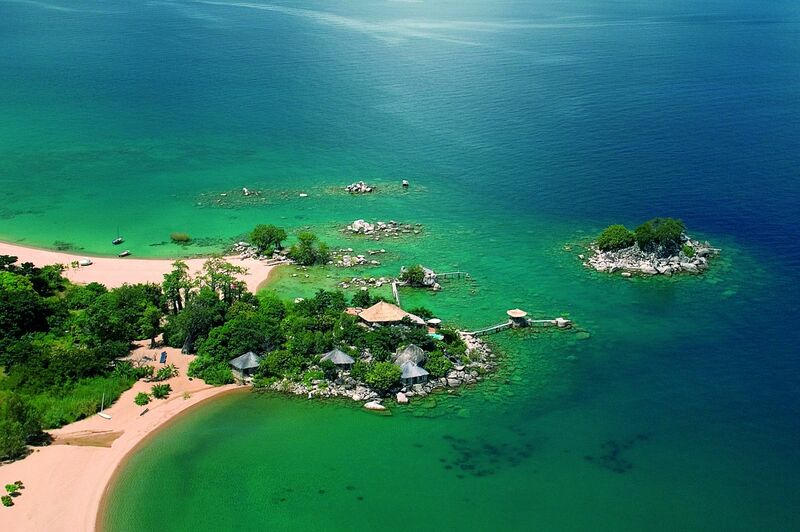 With its vast, white sand beach, peaceful gardens, two pools and a host of activities from tennis and horse riding to yoga and water sports, Kinondo Kwetu really does have something for everyone. It’s a superb, owner run property with a quirky, cool feel – the main house is packed full of interesting African artefacts with new discoveries around every corner.